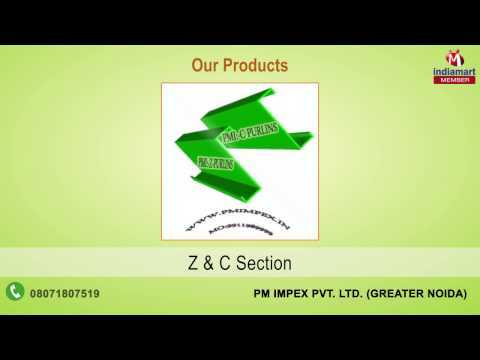 Incorporated in the year 2008, we, PM Impex Pvt. Ltd., are one of the prominent manufacturer, supplier, exporter, importer, distributor, wholesaler and trader of superior quality Prefabricated Building & Accessory. Our offered product range consists of Roofing Systems, Roofing Accessories and Pre Engineered Buildings. These products are manufactured from the best quality raw material in total adherence to the set industry parameters and norms. Offered products are highly demanded and appreciated by the customers for their sturdy construction, accurate dimensions and corrosion resistance features. To satisfy our clients in best possible manner, we are offering our products in compliance with the clients given specifications. Customers can avail these products from us at nominal market prices.